Used Jeep Wrangler Review - 2007-2018 Servicing, MPG, Insurance | What Car? What used Jeep Wrangler 4x4 will I get for my budget? An early 2007 Sport model can be found for about £10,500. Prices vary quite a lot depending upon mileage, but £15,000-£17,000 should find you a 2009-2010 model with average mileage. 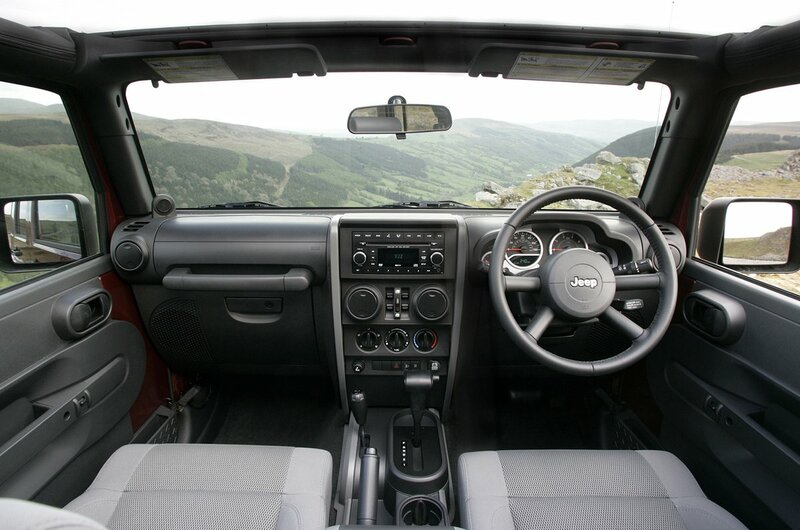 If you spend around £19,000-£21,000, post face-lift Wranglers are available. Rubicon models with the 3.6-litre engine will set you back £30,000, while the very latest 2018 models with delivery mileage cost around £33,000. 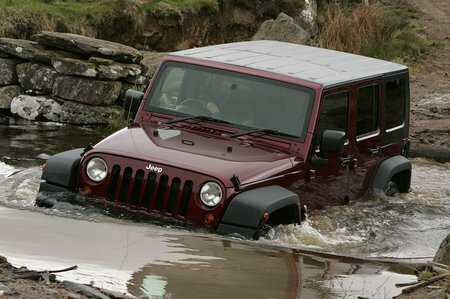 How much does it cost to run a Jeep Wrangler 4x4? A lot, sadly. Even with the most economical diesel engine, you’ll struggle to crack 30mpg, even with the manual gearbox. If you can find a 3.8 or 3.6-litre Rubicon model, don’t expect to get any more than 20mpg – its off road tyres and altered axle ratios do nothing to aid fuel economy. Most diesel models will sit in the £315 per year tax band, but there are some high-spec autos that cost as much as £540. Both the 3.8 and later 3.6 petrol engine spit out enough CO2 to qualify for the £555 bracket. Wranglers registered after 1 April 2017 actually get a reduction in road tax because they’re charged under a different system with a capped fee of £140. Servicing a Wrangler will not be cheap, but there are service plans you can arrange with a Jeep dealer to help spread the cost.